The NHL Department of Player Safety has hired Philadelphia Flyers defenceman Chris Pronger, according to multiple media reports. 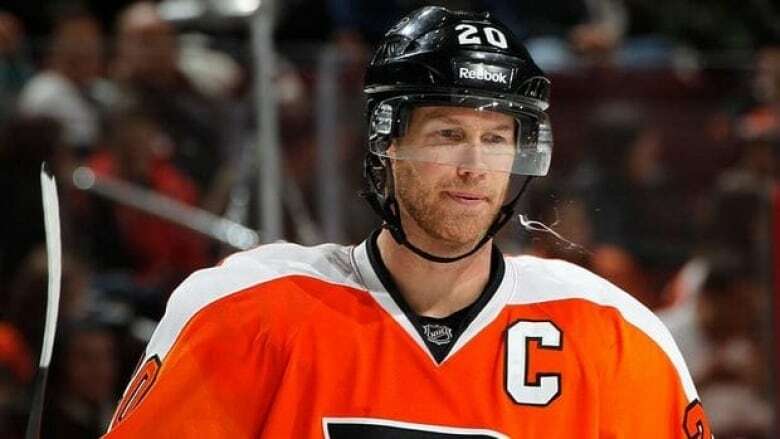 Pronger, who has three seasons remaining on his contract with the Flyers that carries an annual cap hit around $4.9 million US, has not played since the 2011-12 season and has been on long term injury reserve (LTIR) since. Reports indicate that Pronger has not retired and will continue to receive pay from the Flyers, but also that the team will not be be hit with a salary cap penalty. League source says Pronger will still get paid by the Flyers as he is now on LTIR. Team won't be penalized but won't get any benefits.